In one of the major announcements of Cricket Victoria's proud history, this morning Premier John Brumby revealed the transformation of the Junction Oval into a world-class multi-million dollar cricket and community Centre. 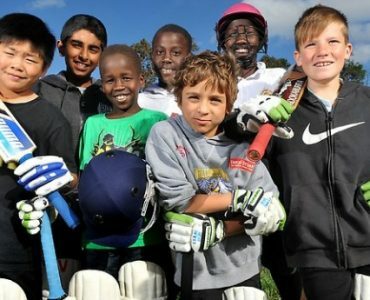 The launch of the 2010-11 cricket season sees Cricket Victoria reveal a bold new identity to reflect what it calls the new era of cricket. Victorian selectors have named a squad of 15 for the DEC VicSpirit as preparations begin for the 2010-11 season.